In Philadelphia, only one third of all bicyclists are women. This is better than the national average, but still shows that barriers exist to women bicycling. Women Bike PHL aims to shrink the gender gap in bicycling, making riding a bicycle more fun and feasible for Philadelphia women of all ages and backgrounds. The hub of the program is the extremely vibrant Women Bike PHL Facebook group. 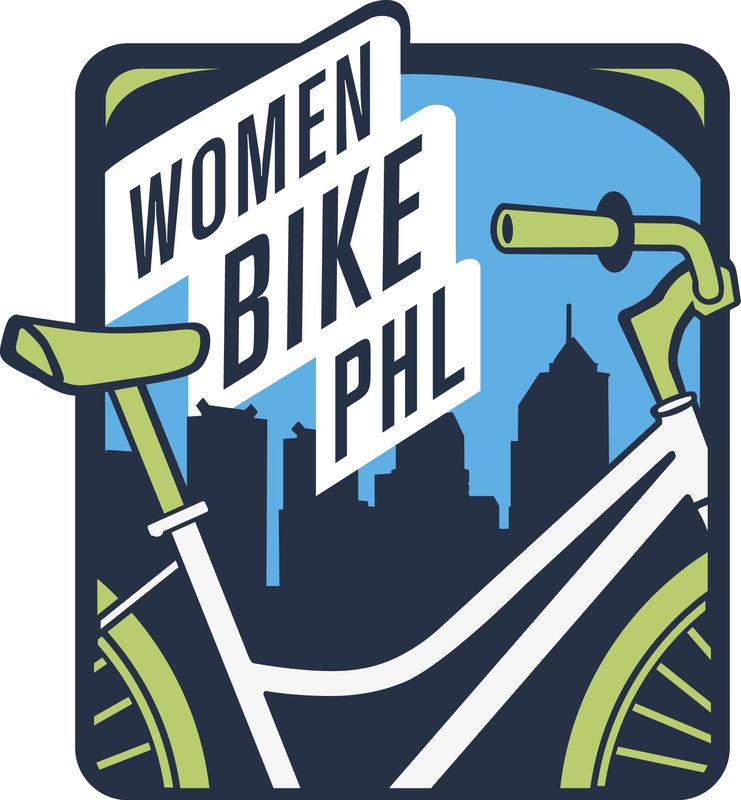 Women Bike PHL also holds rides, classes, and social events throughout the year, aimed at women bicyclists of all ability levels. Some of our events are just for women, while others are open to everyone. 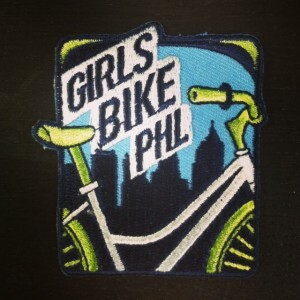 The Women Bike PHL community is growing rapidly. Here are resources to get involved. Wondering if bicycling is for you? Women of all backgrounds ride for all sorts of reasons in and around Philly. Meet some of them in our profiles series at the bottom and learn what got them into bicycling and how it fits into, and enriches, their lives. We created Women Bike PHL in 2013 to address some of these barriers to biking among women. Through rides, classes, and social events, we directly educate and encourage women in Philadelphia who are interested in biking, but concerned for any number of reasons. Women Bike PHL works to highlight and celebrate the stories of Philadelphia’s women bicyclists. Both online and in person, we create spaces for people to connect, building much-needed community among Philadelphia’s female bicyclists. To see our upcoming events, visit the Bicycle Coalition events calendar. In an effort to serve women of all ages, Women Bike PHL developed “Girl Scouts on Wheels,” a scouting patch program to help Philadelphia-area girls build confidence, skills, and knowledge on their bicycles. (The patch we had originally created for this effort is pictured here, but any commercially-available bicycle patch will do!) The program requirements take girls through the basics of bike mechanics, bike safety, choosing safe routes, and exploring the diverse world of bicycling. The program is aimed at Junior Girl Scouts, but could be adapted for younger or older girls. Elly Blue is a writer who often focuses on bicycling and gender in her books, zines, and articles. Velojoy is a NYC-based website focused on promoting bike culture, especially to women. Last Chance to Reserve Your Seat at Brunch This Sunday!